No. 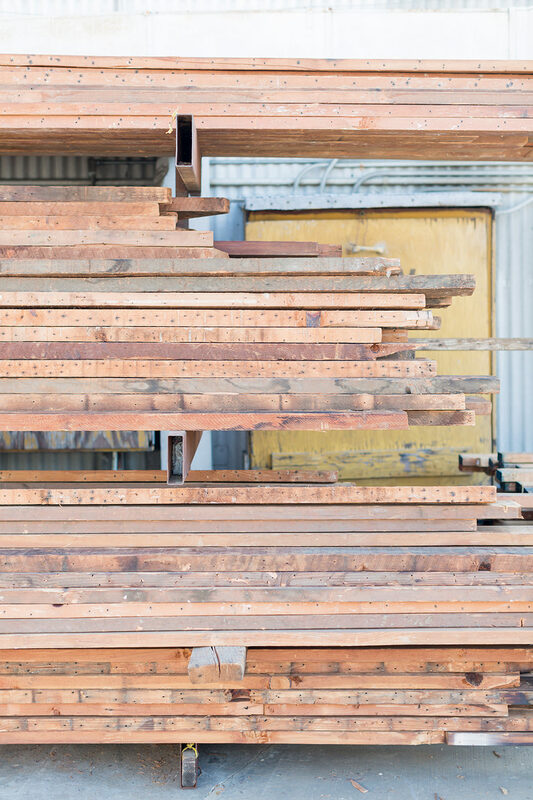 The old growth wood used in our reclaimed bed frames is non-treated internal construction wood from old buildings in and around Los Angeles, California. Treated wood is marked and easily identified. Painted or treated wood is not used.